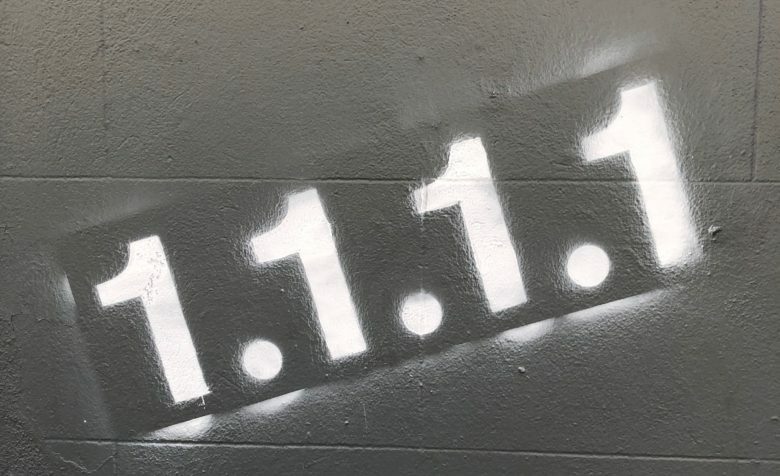 Switching your DNS server to 1.1.1.1 makes web browsing faster and safer. A new application has the potential to speed up internet access on your iPhone. And Cloudflare’s 1.1.1.1 app certainly makes everything you do online more private. What it’s doing is a bit technical, but we’ll do our best to explain the benefits without too much jargon. We humans like names, but computers prefer numbers. So when you enter a domain name like cultofmac.com into your web browser it gets changed into an IP address, in this case 209.58.135.68. Changing names into numbers is the job of a Domaign Name Server. And this step slows down your browsing if the DNS server you use isn’t speedy. Just as bad, your default DNS server is run by your ISP, who tracks all the websites you go to and sells this information to advertisers. Mac and iPad users can easily swap to a faster, more secure one. We have a set of instructions on how. But it’s nigh impossible to change the DNS server of an iPhone’s cellular connection. That’s where Cloudflare’s 1.1.1.1 app comes in. The 1.1.1.1 application from Cloudflare brings access to its quick, private DNS server to iPhone users. All that’s necessary is to install the free app. “We are making it easier for everyone to make their experience when they use the Internet more private. People should not have to pay to have a more private Internet,” the company said in a statement. Cloudflare is committed to not tracking users. It hired KPMG to audit its practices annually to confirm that it’s not selling user information. The 1.1.1.1 app requires running a Virtual Private Network (VPN) on the phone. These are more secure, but sometimes slow down internet access. Cloudflare promises this won’t happen with its software. This iOS software is available now on the App Store. It’s free to download and use.